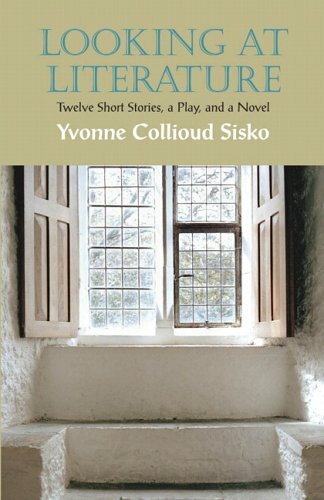 9780133956719 | 3 pap/psc edition (Longman Pub Group, July 18, 2014), cover price $57.13 | About this edition: A World of Short Stories introduces a selection of short stories from around the globe into the college reading course. 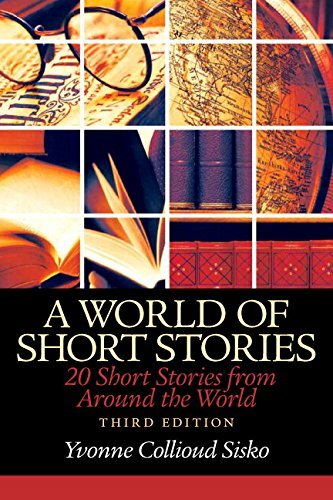 9780205902309 | 3 edition (Longman Pub Group, January 23, 2013), cover price $47.80 | About this edition: A World of Short Stories introduces a selection of short stories from around the globe into the college reading course. 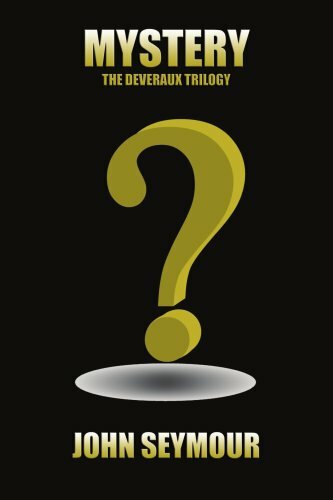 Product Description: Sterling Stories is a brief anthology of 12 short stories geared toward students reading at the most basic level. The anthology was carefully designed to maximize studentsâ reading and writing abilities using a rich literature collection from a diverse collection of authors. 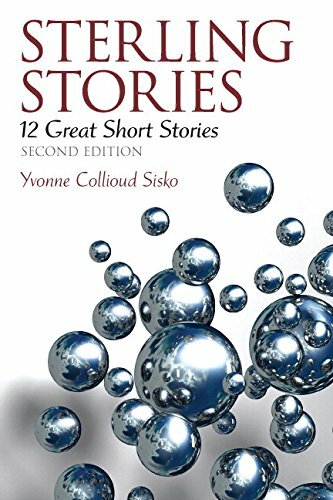 9780133998351 | 2 pap/psc edition (Longman Pub Group, July 2, 2014), cover price $61.80 | About this edition: Sterling Stories is a brief anthology of 12 short stories geared toward students reading at the most basic level. 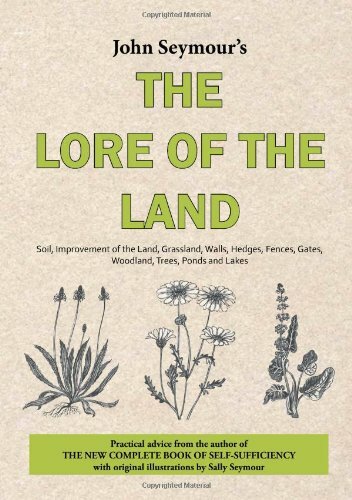 9781907866050 | Motorbooks Intl, October 1, 2012, cover price $29.95 | About this edition: Lore of the Land is full of practical advice, from hanging a fence to draining land, from planting trees to hay-making making this a classic reference on land management. 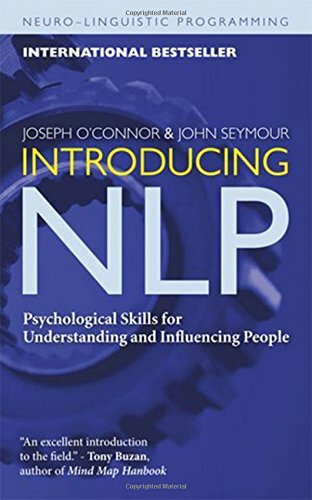 9781573244985 | Revised edition (Conari Pr, May 1, 2011), cover price $18.95 | About this edition: Some people appear more gifted than others. 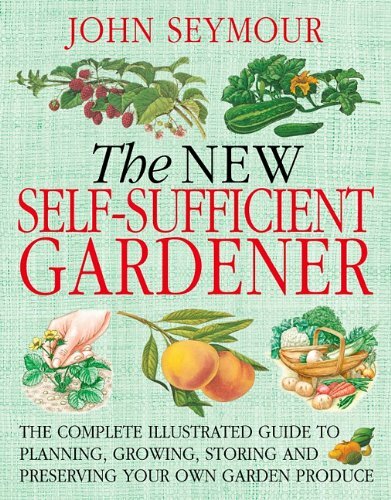 9788480769181 | Blume, September 1, 2010, cover price $34.95 | About this edition: With detailed information on the basics of horticulture and advanced gardening techniques, this manual is an indispensable tool for anyone looking to gain a better understanding of how to plan, grow, store, and preserve garden produce. 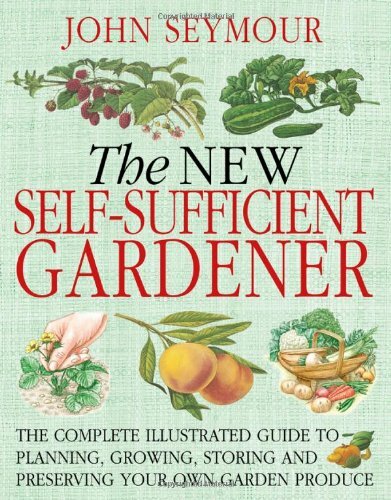 9780756628987 | Dk Pub, May 1, 2008, cover price $21.95 | About this edition: This revised edition of an old favorite, first published in 1978, explains how to cultivate and preserve all types of fruit, herbs, and vegetables, in addition to instructions on keeping bees and raising chickens. 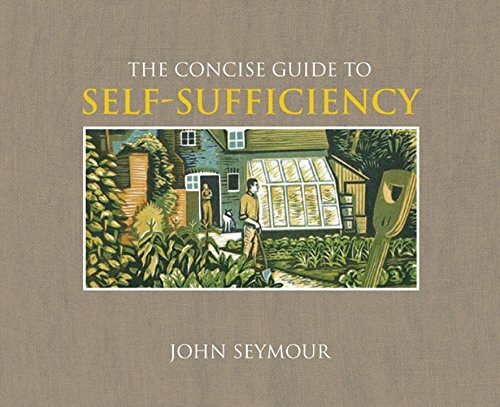 A comprehensive, back-to-basics guide explains how to live independently in harmony with the planet, utilizing natural forms of energy, raising crops and livestock, preserving foods, gardening, carpentry, and other essential skills designed to help build a community and transform one's life. 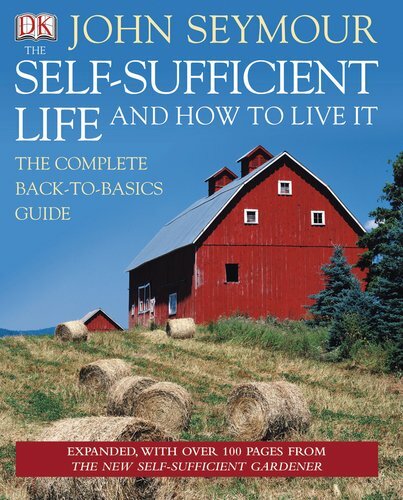 Originally published as The Self-Sufficient Life and How to Live It. 9780756628895 | Dk Pub, July 30, 2007, cover price $22.00 | About this edition: A comprehensive, back-to-basics guide explains how to live independently in harmony with the planet, utilizing natural forms of energy, raising crops and livestock, preserving foods, gardening, carpentry, and other essential skills designed to help build a community and transform one's life. 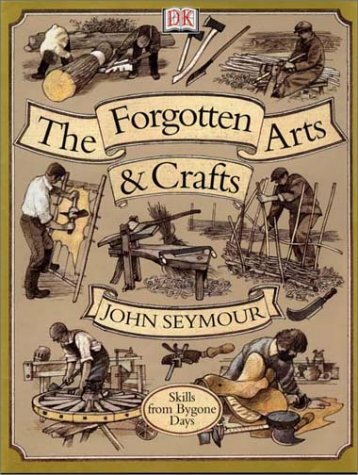 A journey through the worlds of traditional craftspeople, from blacksmith to bee-keeper and wainwright to housewife, celebrates country arts and household crafts in an attractive, well-illustrated and photographed format that also includes information on materials, tools, and techniques. 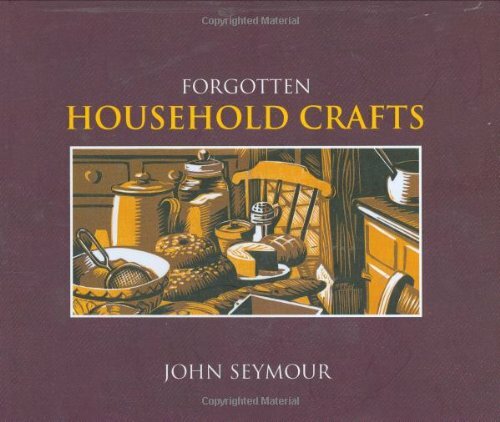 9780756628888, titled "Forgotten Household Crafts" | Reissue edition (Dk Pub, July 30, 2007), cover price $22.00 | About this edition: A journey through the worlds of traditional craftspeople, from blacksmith to bee-keeper and wainwright to housewife, celebrates country arts and household crafts in an attractive, well-illustrated and photographed format that also includes information on materials, tools, and techniques. 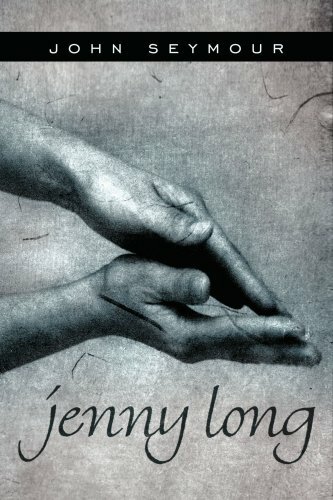 9781425945725 | Authorhouse, October 28, 2006, cover price $18.49 | About this edition: 'Jenny Long' is a plain Jane working in an insurance office by Waterloo station in London. 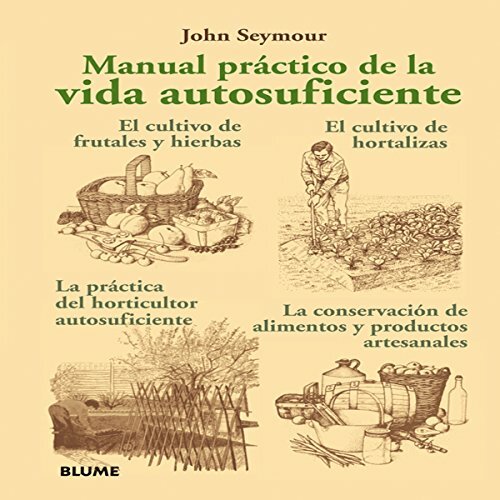 Product Description: One of the classic "Companion Guides", this volume explores East Anglia. 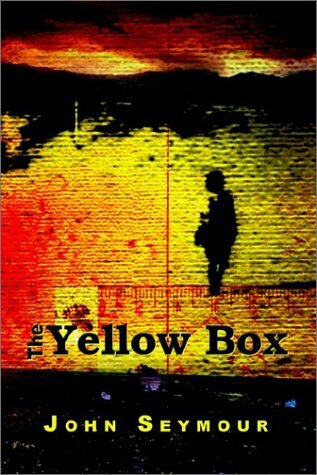 Each book in the series aims to provide a comprehensive travel companion in the person of the author, who knows intimately the places and people of which he or she writes. 9781900639255 | Companion Guides, April 30, 2006, cover price $24.95 | About this edition: One of the classic "Companion Guides", this volume explores East Anglia. 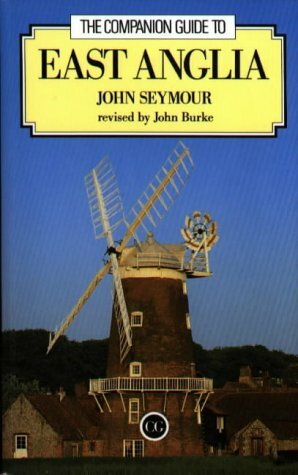 9781900639026 | Boydell & Brewer Inc, May 30, 1996, cover price $24.95 | About this edition: One of the classic "Companion Guides", this volume explores East Anglia. 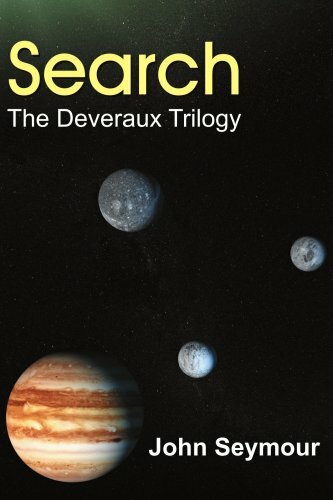 Product Description: In Book 2 of The Deveraux Trilogy, John Deveraux searches for like minded-creatures across the universe. With his amazing new powers, he continues on an extraordinary series of adventures! 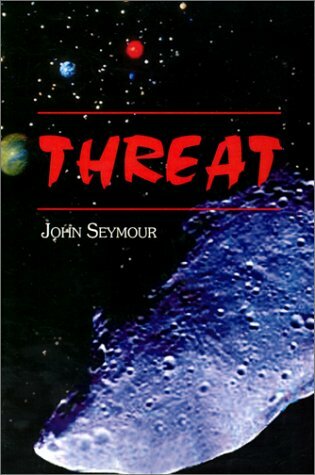 9781420873269 | Authorhouse, November 1, 2005, cover price $19.99 | About this edition: In Book 2 of The Deveraux Trilogy, John Deveraux searches for like minded-creatures across the universe. 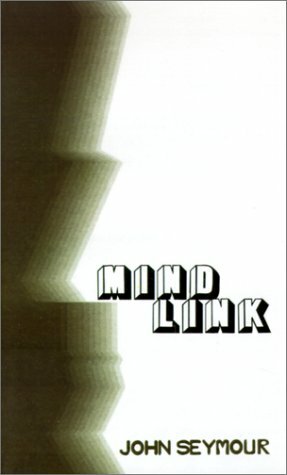 9780321276704 | Longman Pub Group, August 1, 2005, cover price $66.20 | About this edition: The latest addition to the Longman Literature for College Readers series, Looking at Literature introduces developmental readers to a selection of easily accessible and classic short stories alongside a full length novel and a play. 9780756654504 | Dk Pub, August 17, 2009, cover price $35.00 | About this edition: The Self Sufficient Life and How to Live It is the only book that teaches all the skills needed to live independently in harmony with the land harnessing natural forms of energy, raising crops and keeping livestock, preserving foodstuffs, making beer and wine, basketry, carpentry, weaving, and much more. 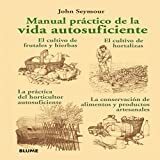 9780789493323 | Dk Pub, April 1, 2003, cover price $30.00 | About this edition: Explains how to live independently in harmony with the planet, discussing such topics as natural forms of energy, raising crops and livestock, preserving foods, gardening, and carpentry. 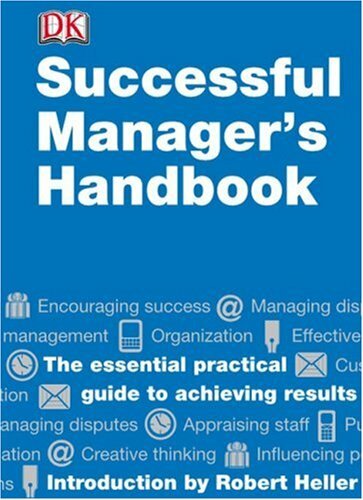 9780789490100 | Dk Pub, September 1, 2002, cover price $40.00 | About this edition: Describes the essential steps to becoming a more effective manager and includes more than 1,200 tips on everything from prioritizing and networking to business ethics and establishign strategic goals. 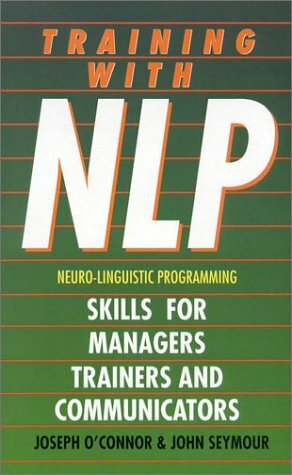 9780789480095 | Dk Pub, August 1, 2001, cover price $7.00 | About this edition: Learn all you need to know about Neurolinguistic Programming--achieving excellence by copying the behavior and thought patterns of outstanding professionals. 9780789458476 | Dk Pub, April 1, 2001, cover price $35.00 | About this edition: Celebrates country art and household crafts in a journey through the worlds of traditional craftspeople, from blacksmith to bee-keeper and wainwright to housewife. 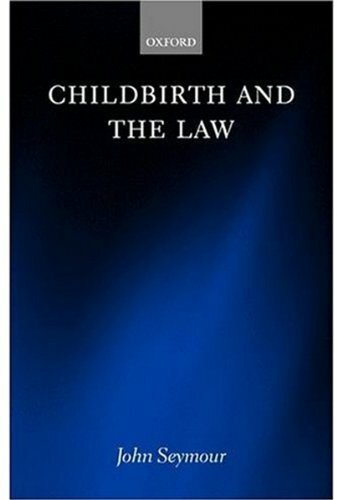 9780198264682 | Oxford Univ Pr on Demand, September 14, 2000, cover price $200.00 | About this edition: Childbirth and the Law examines aspects of English, United States, Canadian, and Australian law as it applies to the fetus, the pregnant woman, and the doctor or midwife who provides antenatal and perinatal care. 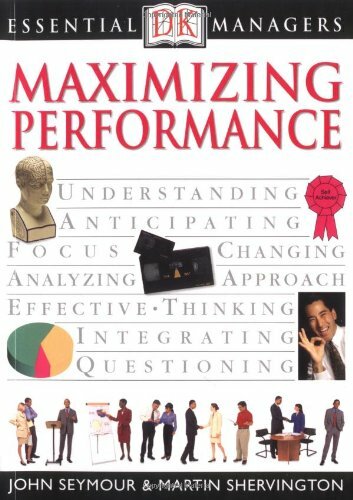 9780722528532 | Thorsons Pub, November 1, 1994, cover price $16.00 | About this edition: A monumental feat.